After the success of the Cliftonville Games 2018 with between 3,500-5,000 people in attendance, we are looking forward to the Cliftonville Games 2019 at The Oval hosted by GRASS on the 27th July 2019. The Cliftonville Games has a key focus on community, diversity and inclusion. Help make The Cliftonville Games bigger and better for 2019. 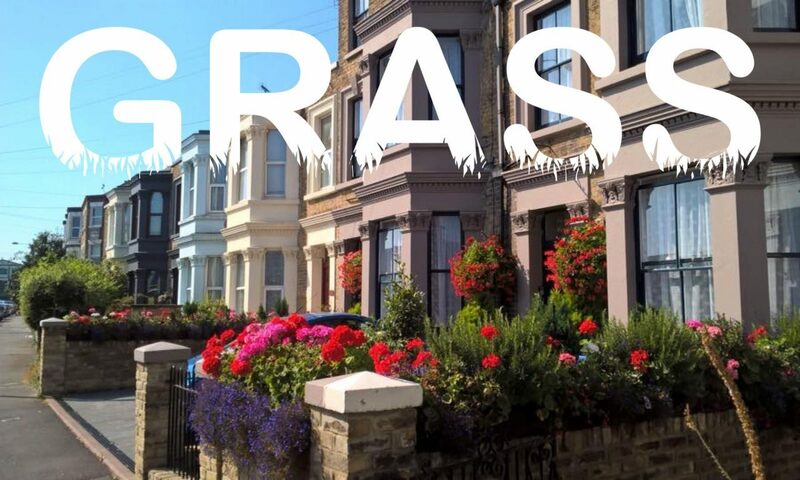 By just donating a small amount will help GRASS to continue and grow the Cliftonville Games event. To donate click the PayPal secure donation button below all donations welcome.